The head of the Danish central bank recently described Bitcoin as an “effective way of playing around” and a “good alternative” to a casino. Gibraltar-based gambling company Lottoland have decided to combine gambling and cryptocurrency with the world’s first Bitcoin lottery. 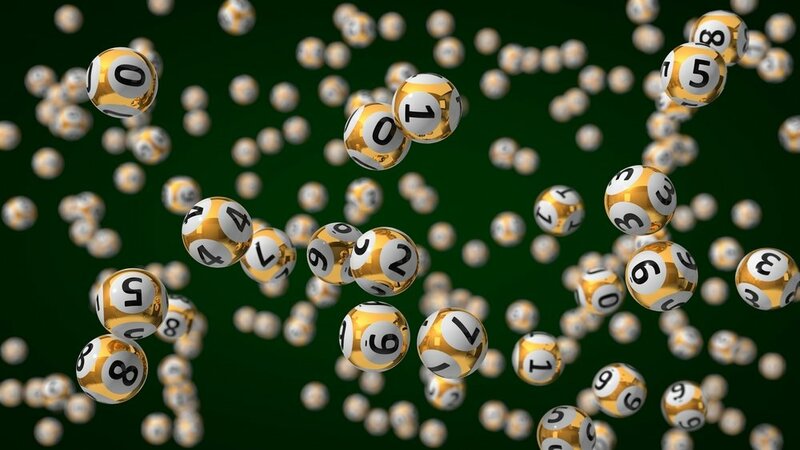 Launching in Ireland the lottery will be drawn every day and the jackpot will be 1,000 Bitcoin. To win the big prize, players will have to correctly choose six numbers between 1 and 49, at odds of around 14 million to 1. If they only get five right they win 1 Bitcoin. A ticket costs €3.50, about what one Bitcoin cost five years ago. It is now trading at around €15,000. Lottoland manager Graham Roiss said, “1,000 Bitcoins are already worth €14.2 million today, but could be worth double that by tomorrow!” Winners who are unsure that they want to handle Bitcoin’s price volatility can elect to take the cash equivalent instead. Lottoland is based in Gibraltar, which has made a name for itself as a hub of innovation in fintech and gambling, and described by Ross as “a sort of Silicon Valley for the gambling industry”. Fearing the uncertainty of Brexit the Gibraltese are also embracing blockchain technology. Last week the Gibraltar Financial Services Commission (GFSC) announced licences for blockchain companies in a bid to attract more fintech to the island. According to Nicky Gomez, head of risk and innovation at the GFSC, “Many firms have been craving for a jurisdiction to regulate them.” There are also a range of sites to play various Bitcoin lottery games at which can be found using the list provided here for your browsing.